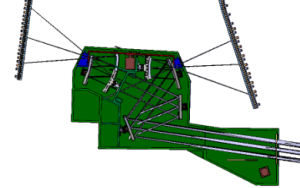 Our experience encompasses the full spectrum from conceptual design to detailed design, analysis, manufacturing, assembly, integration, testing and commissioning. 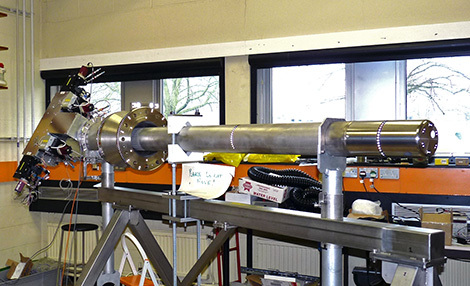 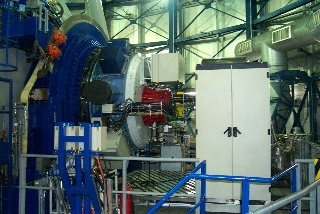 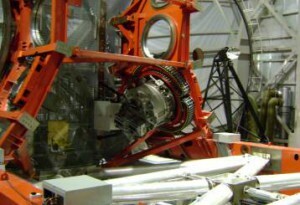 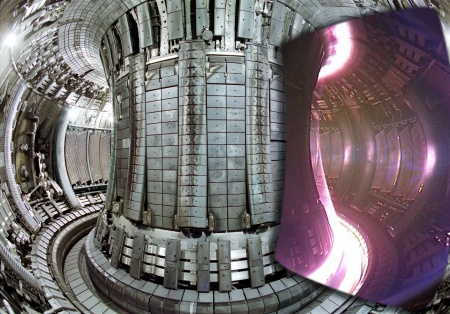 The H-alpha and Visible Spectroscopy Instrument (HAI) is one of many diagnostic instruments for monitoring the plasma within the ITER fusion reactor. 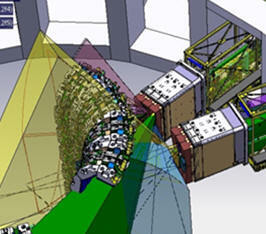 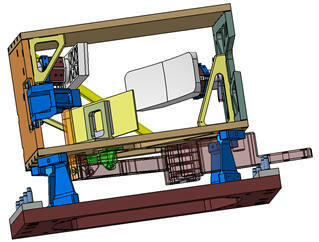 The HAI measures spectrally, spatially and temporally resolved emissions of ‎hydrogen isotopes and impurities, located near the ITER First Wall surface and the divertor. 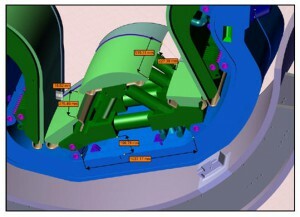 The EDM diagnostic monitors the divertor inner & outer walls to determine the surface erosion &/or material (re-)deposition after plasma operations. For this non-contact in-situ surface analysis the system is relying on a dual beam speckle interferometry. 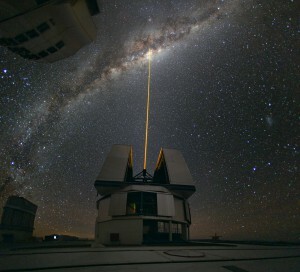 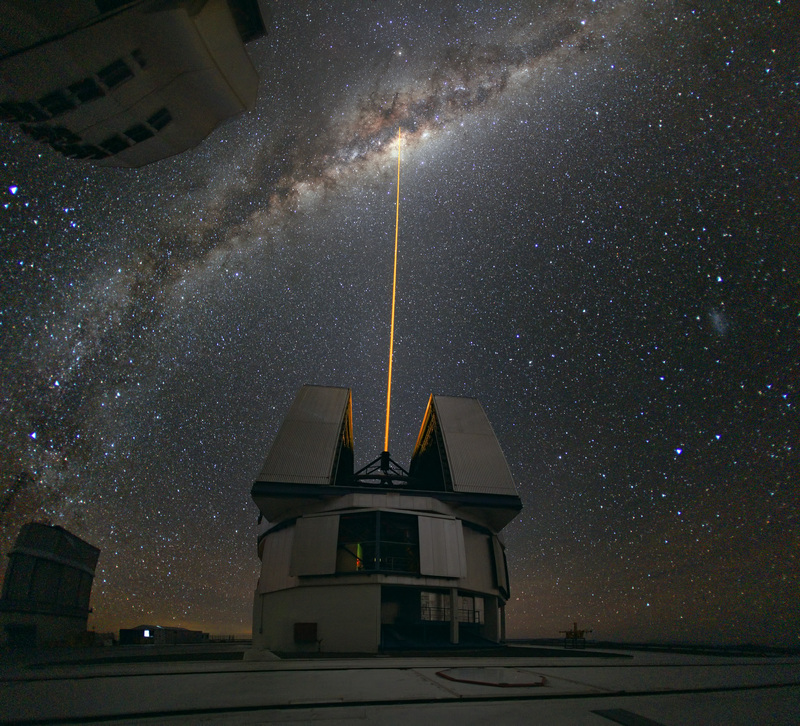 Gravity CIAO: GRAVITY is a second generation instrument for the Very Large Telescope Interferometer (VLTI), designed to enhance the near-infrared astrometric and spectro-imaging capabilities of VLTI. 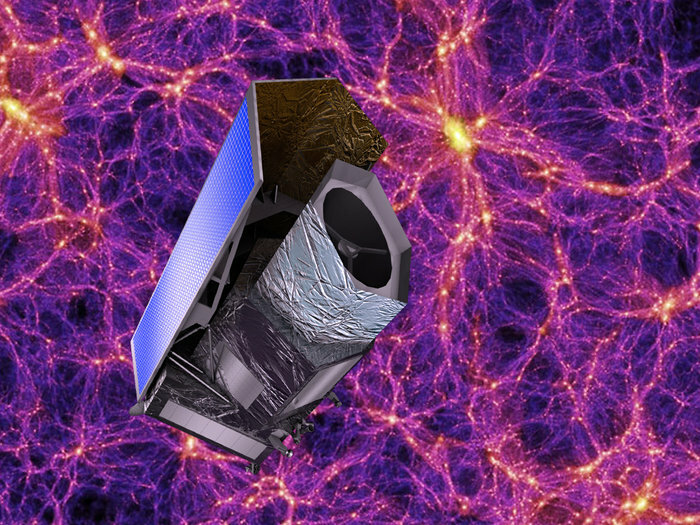 EUCLID SSH: Euclid is an ESA mission (Cosmic Vision) to map the geometry of the dark Universe. ANITA II: ANITA is an air quality monitoring system inside the International Space Station with low detection limits and high time resolution.